I can't believe that it's the last day of September already! 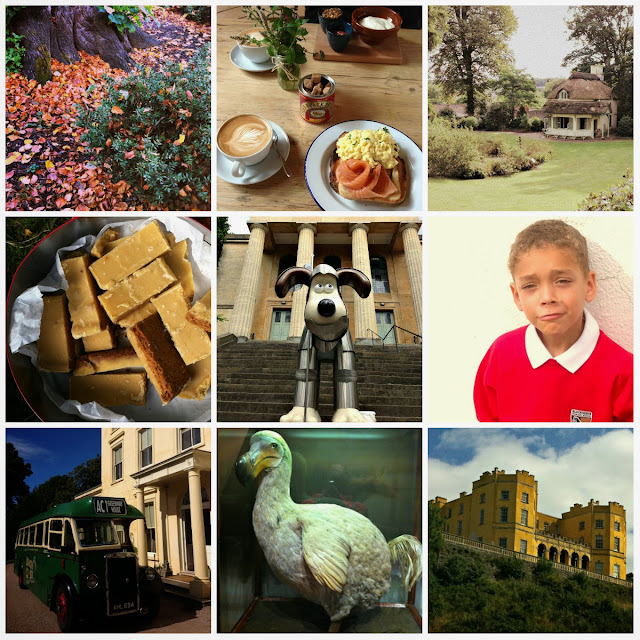 These are my highlights of the month, in photographs. We've had a fantastic month, full of fun! Today also marks the end of #BlogYourSocksOffSeptember. 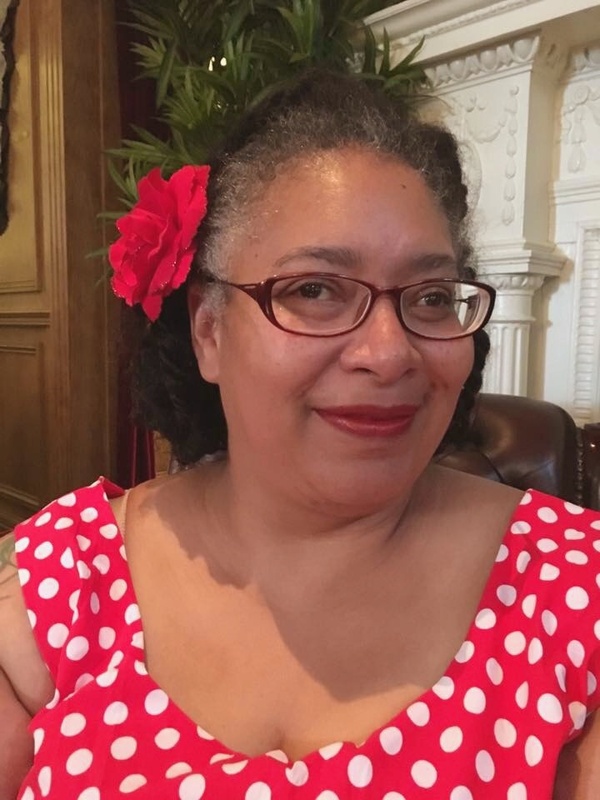 I've had fun blogging daily--well, almost, I did miss a day--although it is hard work! Not quite sure how pro-bloggers manage it daily for years on end! I recognize those ginger bars! Yum. I love seeing these month in pictures posts. Make me want to write my own. It's a nice way of remembering what we've done; I quite often wake up and wonder what on earth I did yesterday let alone the rest of the month!! 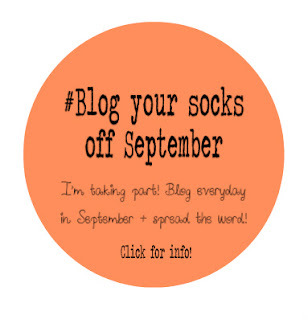 Yay, congrats on completing Blog Your Socks Off September!